John Baldoni is an internationally recognized leadership consultant, coach, and author of more than 12 books that have been translated into 10 languages. 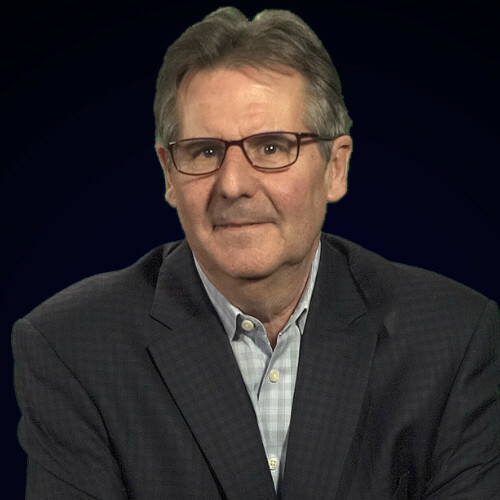 As a highly sought after executive coach and leadership educator, John has the privilege of working with senior leaders in virtually every industry. John has authored more than 600 leadership columns for online publications, including Forbes, Harvard Business Review, and Bloomberg Businessweek. John also produces and appears in a video coaching series for Smart Brief, a news channel with over 4 million subscribers. His latest book, MOXIE: The Secret of Bold and Gusty Leadership, earned a 5-star review by Success Magazine.